Dr. Callender attended the University of Missouri, Kansas City School of Dentistry where he completed both his General Dentistry and Orthodontic training. 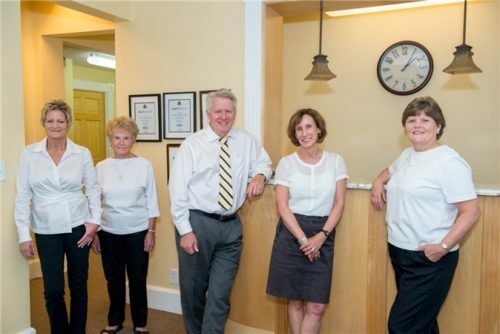 He is a 4th generation Coloradan and continues a family tradition of orthodontists established by his father and uncles. 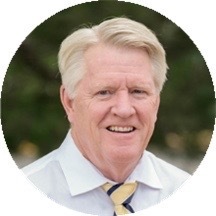 Dr Callender grew up in the Wheat Ridge/Arvada area, is a graduate of Wheat Ridge High School and attended the University of Denver prior to completing his undergraduate education at the University of New Mexico. A dedicated supporter of the Southwest and Metro YMCA, he has served as president on the Southwest board, named Volunteer of the Year, and was inducted into the YMCA Metropolitan Denver Hall of Fame. He has also served as President of the Colorado Dental Association Benefit Plan and President the University of Missouri, Kansas City Dental Alumni Association where he was honored with the Roy J Rinehart Award for Professional Excellence and Service. Dr. Callender is proud to have been recognized by 5280 Magazine as one of Denver’s Top Orthodontists every year since 2010! 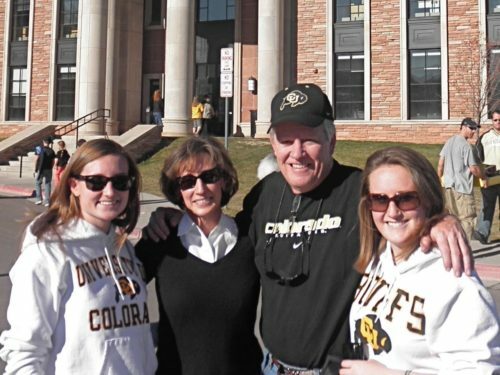 He is a devoted Colorado Buff’s fan, has become proficient in undertaking large scale DIY home projects, continues to enjoy travel, staying fit and spending time with his family.